This game was created for the Ludum Dare 40 Game Jam. 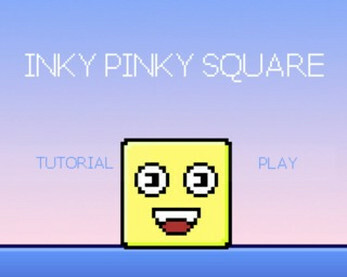 You take the role of Square, a brave puzzler that no long ago learned how to jump. So to the platforms he goes. With the knowledge of his immortality he ventures forth into the platform world. He knows that if he dies, his friends are gonna appear. Even if hugs are the best thing ever, new friends are not always helpful. 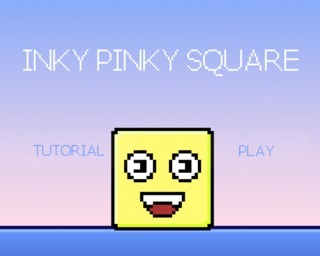 Join Square and his friends (Inky and Pinky) to find out more. Use A,D or arrow keys to move. Space, W or UpArrow to jump. R to reset. First game ever! Thank you guys for this experience.